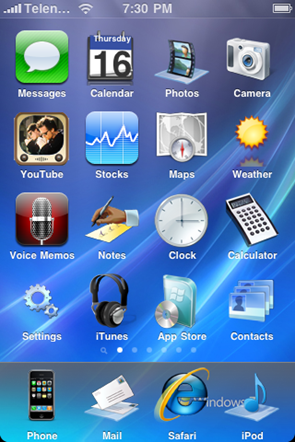 Windows 7 Theme: Includes icons, wallpaper and dock. 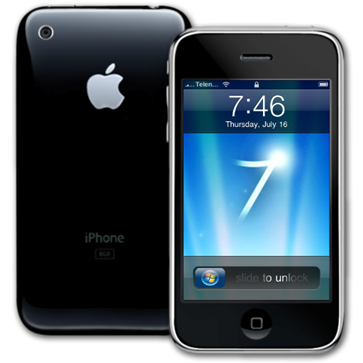 Windows 7 Sound Pack: Includes lock, unlock, sent mail, mail, text, voice mail, text sent. 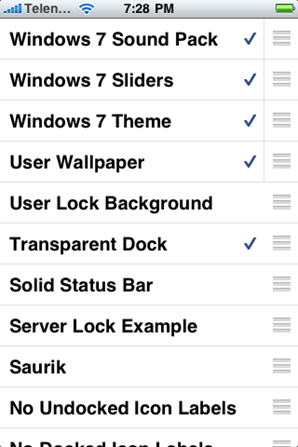 Windows 7 Slider: Will replace the slider button on lock screen with Windows Orb. 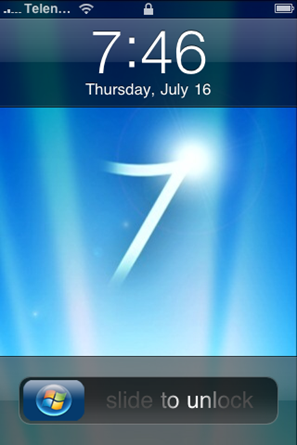 Slide to unlock functionality will remain same. 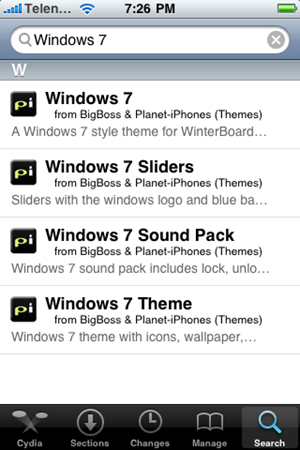 Earlier, we posted about a Windows 7 theme for Windows Mobile phones which was created by Alkhan of DaviantArt. Where can i get the lock screen background? Brilliant. Of course, I'd never buy an iPhone, but it's nice to know that things like this exist.